Not only the contents the design would also be updated. Reports suggest the car will become more of a hatchback rather than a sedan resembling the likes of Porsche Panamera and the Tesla Model S. Work on the car’s design has been completed by the lead designer, Ian Callum, and his team, and the response has been positive by the company officials. 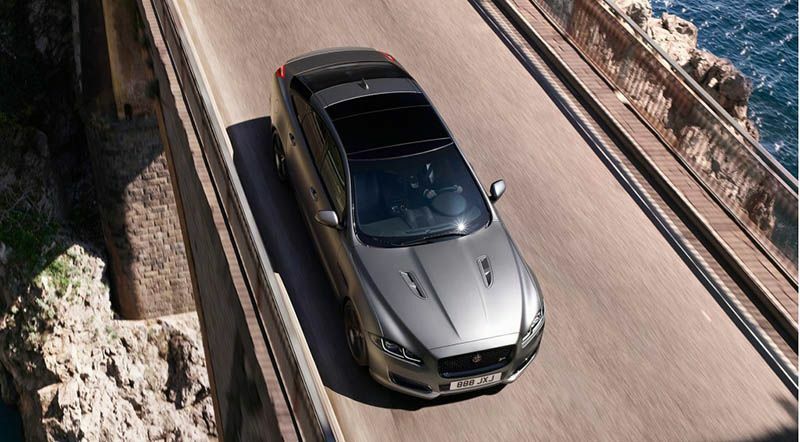 Jaguar believes the remodeling of the flagship Jaguar XJ will only make it relevant with other competing flagships since going electric is now the way forward. According to Jaguar, the remodeled Jaguar XJ will be powered by two motors assisting the drivetrain to move all the four wheels at once. For a comfortable and sporty experience, improvements in chassis will also be made. Sources say the XJ will be touching 300 miles on a single charge. However, to keep relevant and make a sure-footed entry into the electric car market, Jaguar will initially release its I-Pace model later this year. The electric SUV will be capable of producing 400 hp using a 90-kilowatt battery and two motors and will run for a decent 220 miles fully charged.